As the newly appointed chief operating officer of Parsons, Carey Smith oversees an advanced technology company growing across federal solutions and critical infrastructure market segments. In a move that expanded the company’s capabilities in artificial intelligence, multisource analytics, and cyber technologies, Parsons acquired Polaris Alpha in May. This transaction follows a decade of other strategic Parsons acquisitions in the defense and intelligence markets and is consistent with Parsons strategy of acquiring agile, differentiated technology companies. 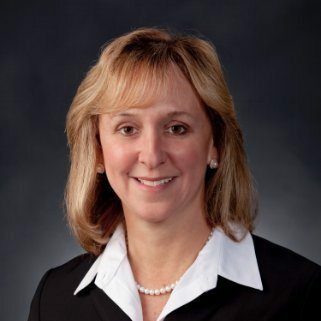 Smith, a seasoned aerospace and defense industry executive, was appointed COO in November as the company combined its federal solutions and critical infrastructure business units to better leverage the strengths of both and drive synergies. Prior to Parsons, Smith held increasingly progressive roles including president of defense and space at Honeywell and various positions at Lockheed Martin. Looking to 2019, she believes the public, private and academic sectors should work to collaborate in a number of areas, sharing information that would help with critical infrastructure protection — especially for operational technology and IT convergence — as well as intellectual property ownership and improved security clearance processing.